Don’t miss the street food in Taiwan! 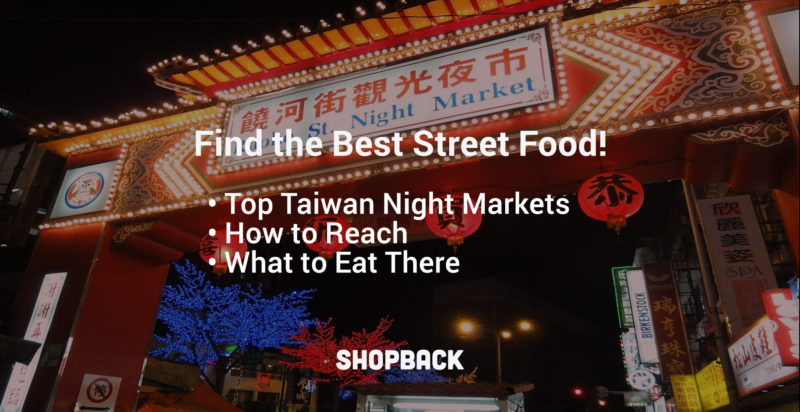 Here are the top 5 Taiwan night markets you must visit at least one for the best gastronomic experience. The bubble tea hype in Singapore has gotten bigger. We talk about creamy, smooth, clean-tasting milk tea — chewy tapioca pearls, too! 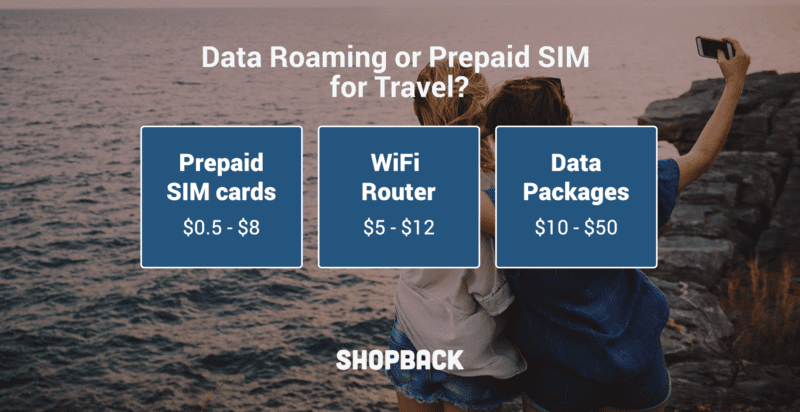 Should I Buy Prepaid SIM Card When I Travel Or Pay For Data Roaming? Have you ever spent a fortune on data roaming? 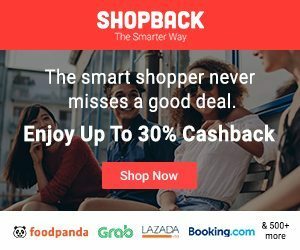 This article might interest you choose a cheaper option to stay connected while travelling. South Korea is a country blessed with the beauty of cherry blossom flowers. They give us K-drama-like memories and Instagram-worthy photos. 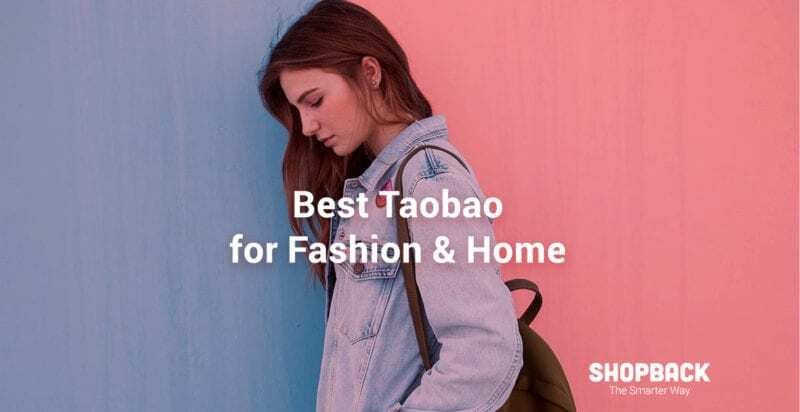 Here is a list of the top Taobao shops and brands for when you’re shopping for clothes, accessories, furniture, household items, and home decor. Travel Insurance in Singapore: What Are the Best and Affordable Options? 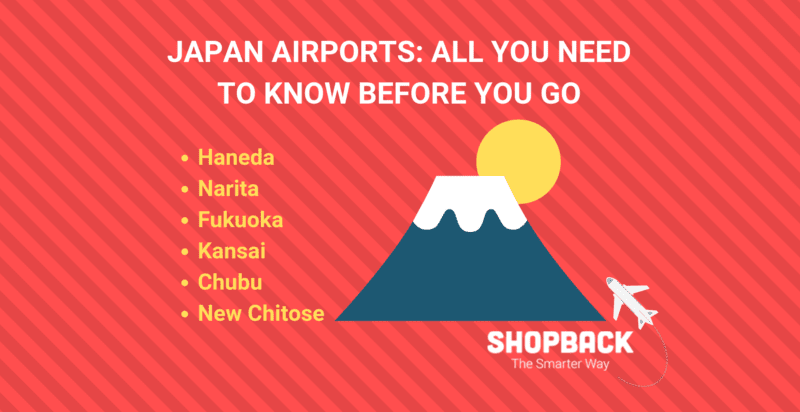 Finding the suitable travel insurance for you (and your family) can be trying times because of the number of options in the market. 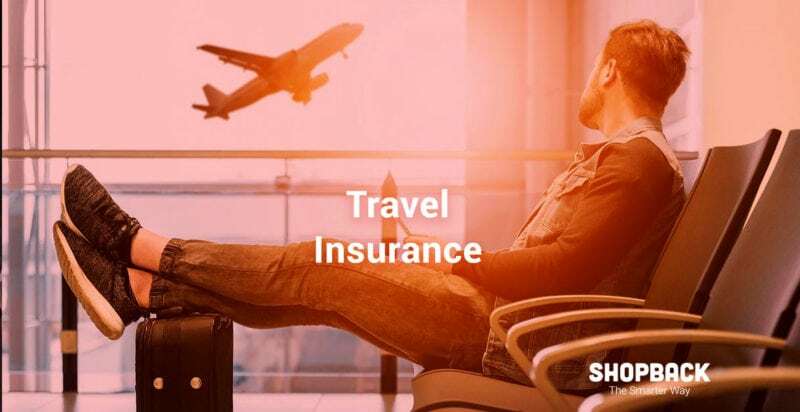 This post aims to bring affordability, client service, and claiming together for the best basic travel insurance policies in Singapore. With FWD Insurance, You Can Travel With Peace Of Mind!